The family name von Beckerath is existing since approx. 400 years. Its origin is unclear. Although there is a small village named „Beckrath“ near the cities of Mönchengladbach and Rheydt, there are no proved information that the ancestors were originated from there. But certainly they lived in the area of the county „Jülich“ and the region around Mönchengladbach/Rheydt. It was also said that some of them may be originated from the Netherlands. One could presume that the addition „von“ could be of noble origin. But it is definitely not. The „von“ which is known in many dutch, frisian or lower-german names (like van, van den, te, de a.s.o.) shall make plain the origin or the descent. In the past it was usual to add the fathers name to ones own name. As a variation also the genitiv of the fathers name was used. The major part of the family members was of Mennonit belief and many of them are living this belief still today. They were also called re-baptists. This belief had its origin in Switzerland. The lessons and rules have been formulated by Menno Simons (1496 – 1561). The Mennonits decline the christening until today and christen not before an age of 15 – 18 years. The belief belongs to the free churches. The basis of the mennonit belief is the Sermon on the Mount. 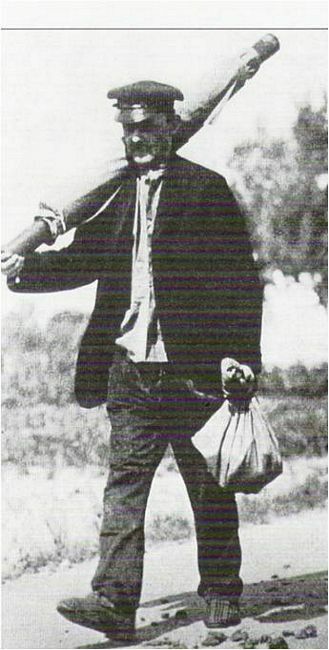 At their time the re-baptist were regarded as radicals who opposed to the traditional christian church. Therefore they were persecuted very often, also in the district of the Lower-Rhine. At the beginning of the 17th century many people of mennonit belief flee into the city of Krefeld. Krefeld belonged to the house Nassau-Oranien at that time. Oranien was a liberal country as we know it from the Netherlands today. There Mennonits were allowed to live their belief. So they integrated in Krefeld in the course of years. At that time the economic raise of Krefeld came up. This success was basing on the textile industry. 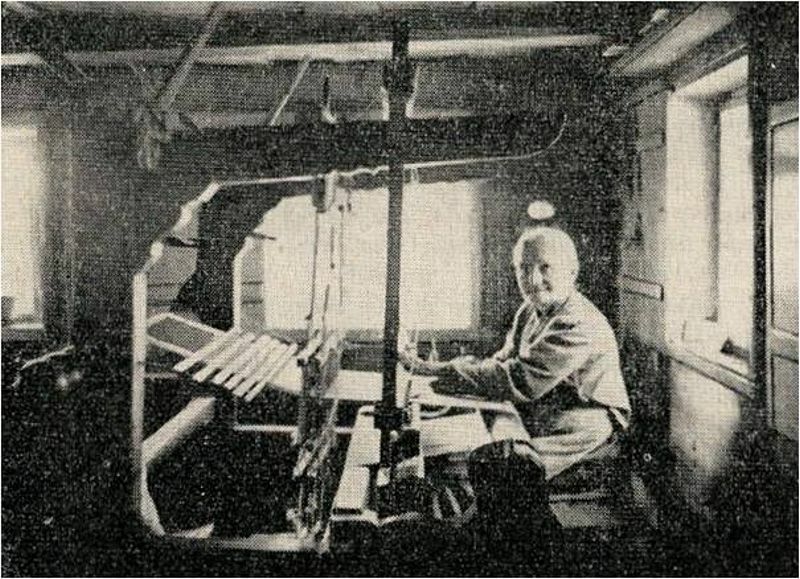 Also the von Beckeraths were active in this business, as silk and velvet weavers, as dyer or printer, as finisher or in the trade with yarns and finished fabrics. With their own spirit of enterprise, the neccessary skills, diligence and foresightedness the family developed to one of the most important and significant families of the city of Krefeld. Beside the von Beckeraths there was a quite considerable number of other established families that formed and influenced the development of the city like the families von der Leyen, Heydweiller, de Greiff, vom Bruck, Scheibler, Peltzer, Seyffardt just to mention a couple of them. Of course the families were connected by marriages. So the private comfort could be connected with the needful and profitable business relations. The locations of the various family members were in and around the city of Krefeld. In the course of the 19th century some members emigrated to Australia and Brazil where they established successfully. The silk and velvet industry of Krefeld was of worldwide renown. The silk and velvet products were extremely well exported. 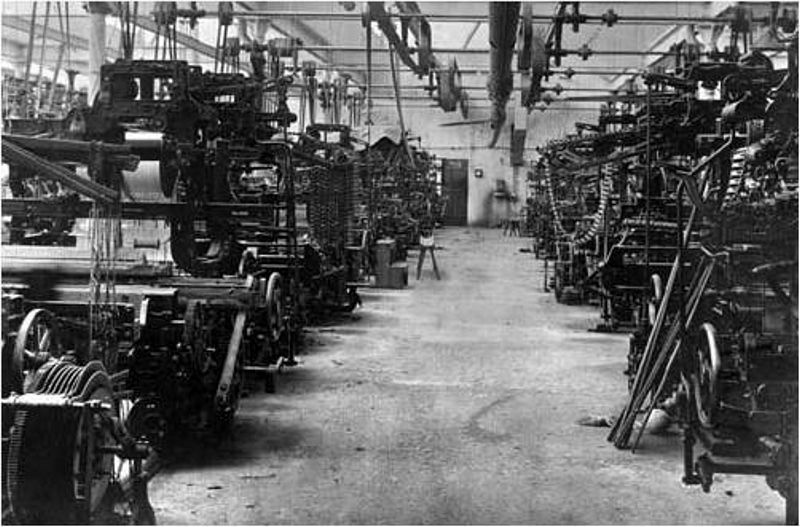 With the cesession of the hand-loom and the integration of the mechanically driven looms the production was increased frequently. But this influenced the sales prices. The effect: The competition became harder and harder. 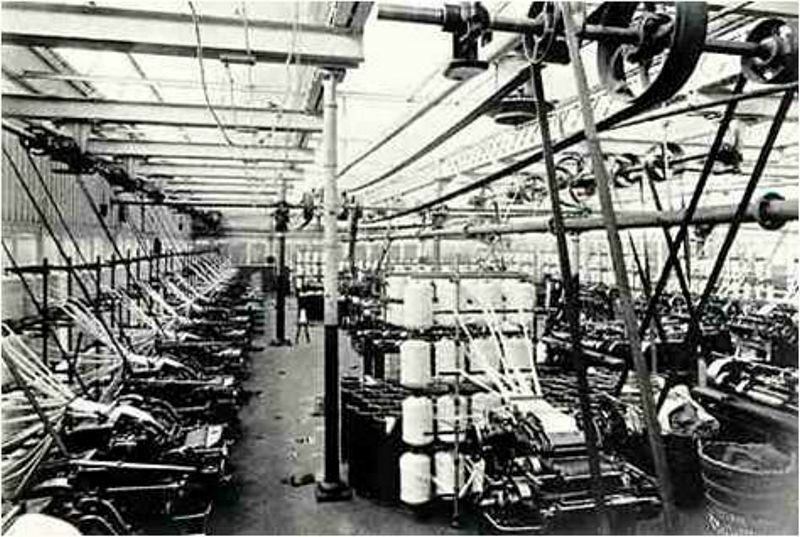 The summit, the blossoming time of the textile industry of the left Lower-Rhine district was reached by the first two thirds of the 20th century. In the 1970s many textiles and fabrics could be offered much cheaper by other countries und the Krefeld textil industry had to specialize more and more. Today they still produce tie fabrics and ties of highest quality as far as technical fabrics. But the importance for the economy of the city of Krefeld has enormously decreased. Only a small number of family members is still active in this business. The majority of them has other professions.